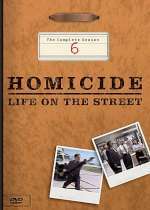 Homicide: Life on the Street: Mystery and Suspense on Television. 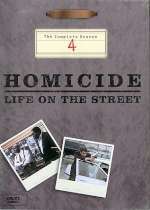 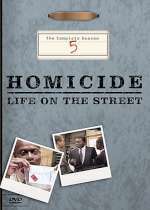 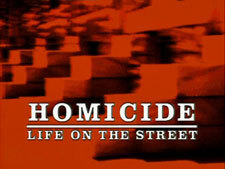 Homicide: Life on the Street aired on NBC from January 1993 through May 1999 and included 122 episodes over 7 seasons. 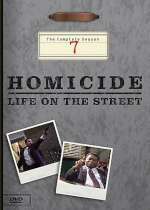 A made-for-television movie based on the series aired in February 2000. 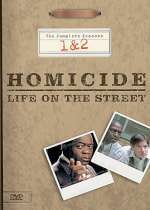 Shot entirely in the Baltimore area, the series was about closing cases; the crime itself was rarely shown. 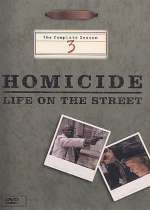 The series and some of the characters was based on the novel Homicide: A Year on the Killing Streets by David Simon.